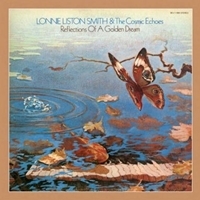 Cosmic keyboardist Lonnie Liston Smith recorded ‘Reflections of a golden dream in 1976 for the Flying Dutchman label. 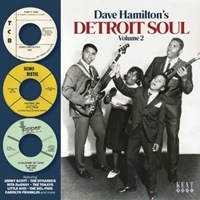 It includes the sadly still relevant Jazz-Funk dancer ‘Get Down Everybody (it’s time for world peace)’ , he also re-recorded the fabulous ‘Beautiful Woman’ ft brother Donald Smith on vocals. The laid back atmospheric instrumentals ‘Quiet Dawn’ and ‘Goddess Of love’ have a very mystical feel. ‘Sunbeams’ is a lovely jaunty instrumental ft David Holland on Sax.